It’s February, and you know what that means— Time to pledge your eternal love? Sure, but how about you also pledge to start saving more? America Saves Week is Feb. 25 – March 2. 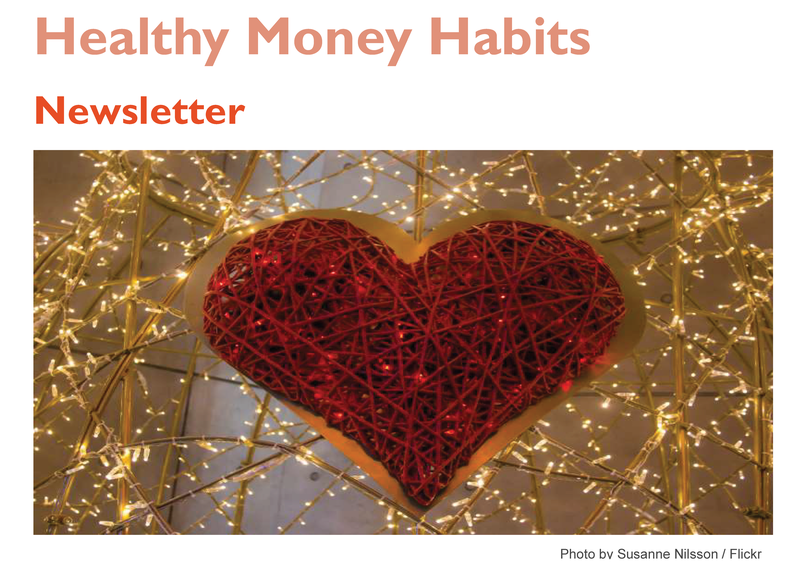 Click here to read the Healthy Money Habits February Newsletter here.